TORONTO – Golf Canada’s 2017 Annual General Meeting (AGM) is set for this week (February 23-25) at the Crowne Plaza Toronto Airport Hotel in Toronto. The event brings together Golf Canada’s Board of Directors, committee volunteers and staff as well as representatives from Canada’s provincial golf associations and stakeholders from within the golf industry including international representatives from the R&A and USGA. The group will assemble for three days of meetings, presentations and discussion in preparation for the upcoming golf season. The Annual General Meeting will culminate with the appointment of Roland A. Deveau of Bedford, N.S., to serve a second term as the National Sport Federation’s volunteer President. Deveau joins Alfred Collyer (1930-31), F.A. Rolph (1915-1919), Col. George A. Sweeney (1898, 1901 & 1909) and A.W. Austin (1907 & 1910) as the fifth President to serve multiple or consecutive terms. 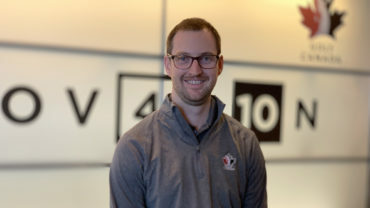 Deveau’s nomination to serve a second term was supported by Golf Canada’s Nominating Committee and Board of Directors as the association works through a leadership transition to hire a CEO successor to Scott Simmons who stepped down earlier this month after 10 years. Jeff Thompson, Golf Canada’s Chief Sport Officer is currently serving in the role as interim CEO and a new CEO is expected to be named in April 2017. The formal appointment of Deveau as President along with the release of the association’s 2016 financial statements will take place during Golf Canada’s official Annual General Meeting on Saturday, February 25th at 5:00pm ET. As part of the AGM, Golf Canada will also present its Volunteer of the Year Award in acknowledgment of outstanding contributions to the game of golf in Canada. In addition, the association will pay tribute to Simmons’ tenure as Golf Canada’s CEO. A full itinerary of presentations taking place during Golf Canada’s Annual General Meeting is available here. A copy of Golf Canada’s 2017 Strategic Plan is available here. 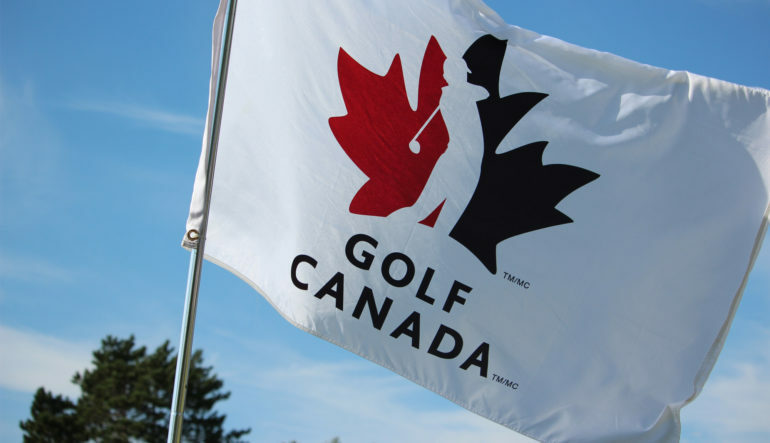 Golf Canada is the National Sports Federation and governing body for golf in Canada representing 307,500 golfers and more than 1,400 member clubs across the country. 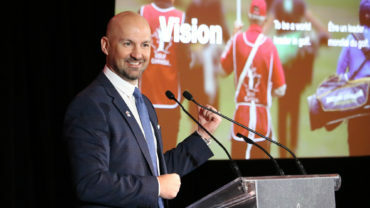 A proud member of the Canadian Olympic Committee, Golf Canada’s mission is to grow participation, excellence and passion in the sport while upholding the integrity and traditions of the game. 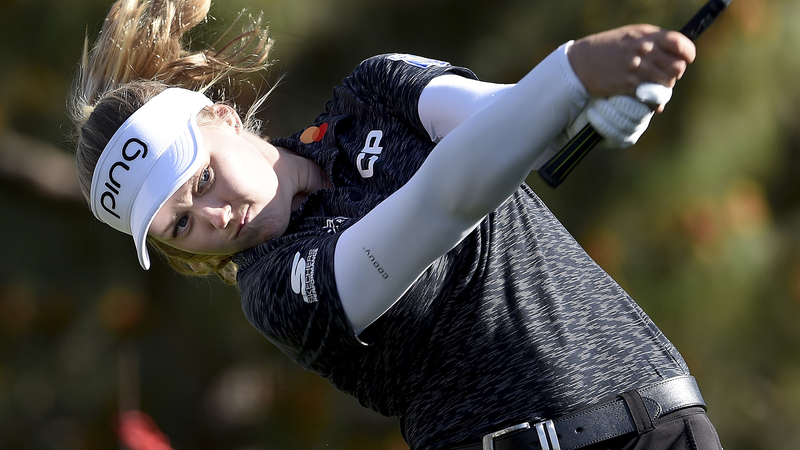 By investing in the growth of the sport and introducing more participants of all ages to the game, our goal is to be relevant to and respected by all Canadian golf enthusiasts from coast to coast. 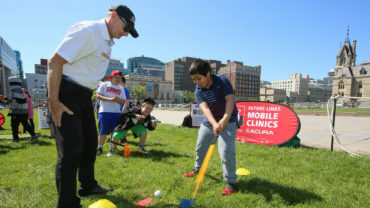 For more information about what Golf Canada is doing to support golf in your community, visit www.golfcanada.ca.